A foundation tied to the Valencian government last week gave King Felipe its coexistence award. 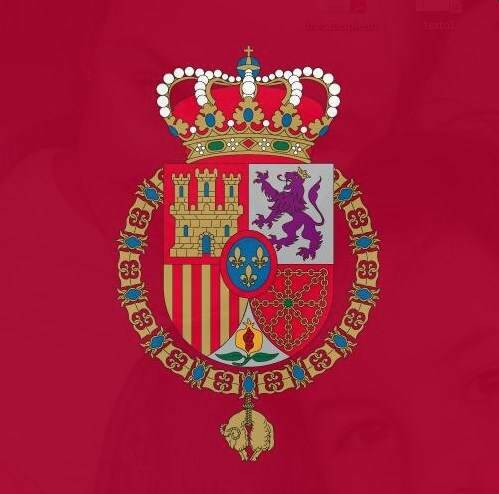 His Majesty received the Professor Manuel Broseta Fundation for the Crown’s role in Spanish unity. Catalan separatists have targeted the King for his remarks in favor of Spanish unity and the Constitution. The award can be interpreted to be in support of the monarch’s actions.